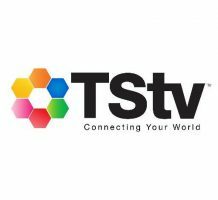 Getting to this page, I’m sure you’re interested in knowing the full list of channels of Tstv Nigeria. Well, have prepared before you came and we have below, the full list of all the stations that comes with the Tstv decoder, a pay as you consume cable Tv provider in Nigeria. This is the first pay as you consume cable Tv provider and with this, you don’t need to worry about your subscription finishing while you were unable to make use of it.